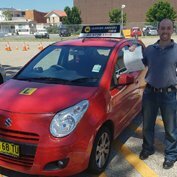 Our instructors have many years of accumulated driving instructor experience, they offer friendly and safe driving lessons in Sydney. Our driving instructors are professionally qualified and nationally accredited with a wealth of experience in the industry. They are patient and experienced to make you feel at ease behind the wheel no matter what level your driving experience. 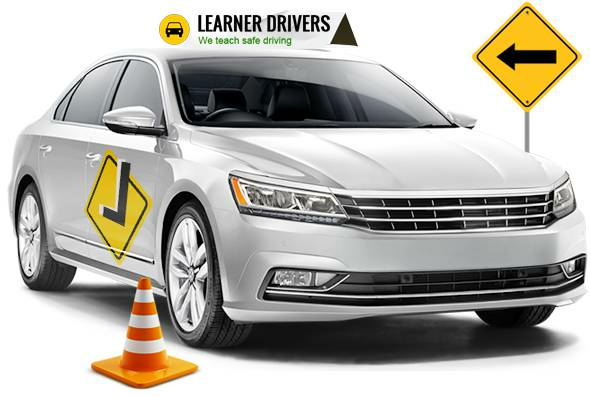 Your instructor will support and guide you until you are confident that you are ready to get your license. Our vehicles are modern and are fitted with dual controls for maximum safety. We specialize in both automatic and manual cars and deliver one to one, personalized tuition. 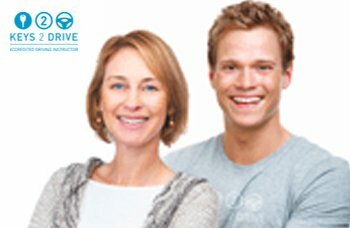 keys2drive free driving lesson now ! At Learner Drivers we understand very well that learning to drive is a challenging and sometimes a scary process. At Learner Drivers – Driving Schools, we offer a wealth of advice for beginner and learner drivers, from how to apply for your provisional licence. This Guide for Learner Drivers has been produced to assist new drivers, their parents and tutors to understand. On presentation of student ID, students will receive 5% DISCOUNT on 5 & 10 Packages. 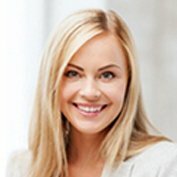 If you are an Australian permanent resident or hold a permanent visa under the Commonwealth Migration. I've had a few instructors, but Martin was by far the best all rounder instructor! I thoroughly enjoyed his lessons - not only because he's a great teacher but also because he's just a great person to chat to, which makes the whole experience enjoyable. You're definitely safer with me on the road thanks to Martin. Martin is an absolute LEGEND!! Patient, funny, and puts you at ease instantly. He knows everything and always listens and shares information thoughtfully. My partner and I have both been successful using Martin as a driving instructor and recommend him any chance we get!! He's the guy to get to pass the test and feel confident behind the wheel!! Geeee Whizz!! 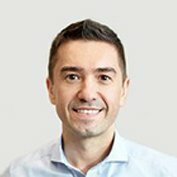 Just wanted to write a massive thanks to Martin (from learnerdrivers.com). This was my 2nd time going after my P's, since I was over cautious my first test and failed. 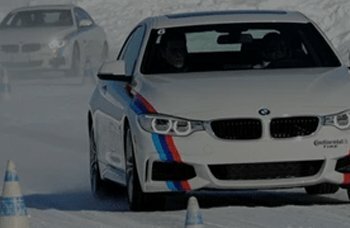 With Martin's help I was able to pass the test and I feel way more confident as a driver on the road.